NOT MANY LIKE THIS AROUND. 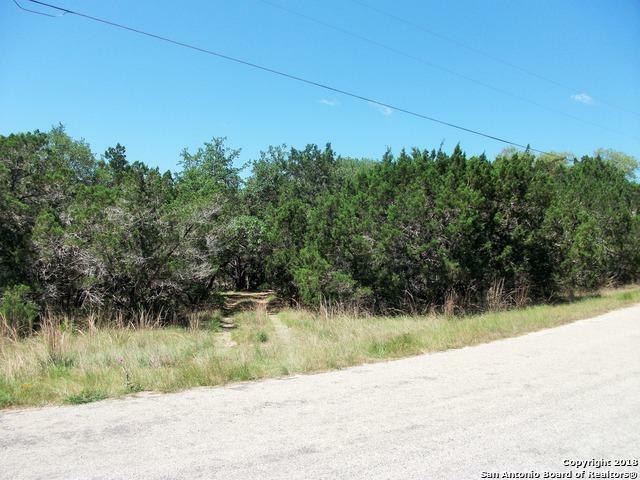 ALMOST A FULL ACRE, "TECHNICAL WATERFRONT", IN CANYON LAKE HILLS. 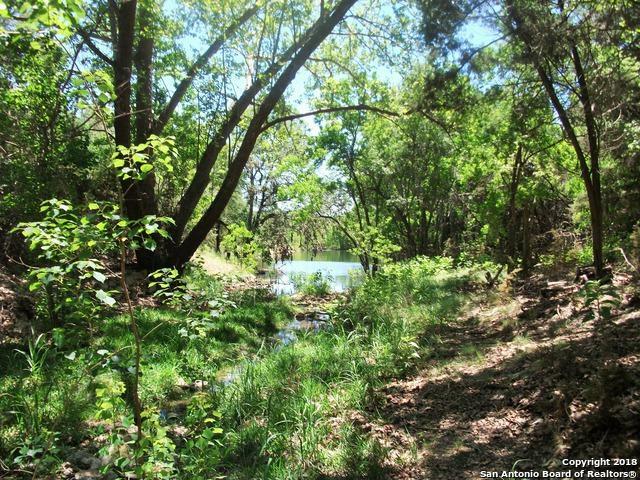 THIS LOT BACKS UP TO CORP PROPERTY WITH DIRECT ACCESS TO THE LAKE AND A FANTASTIC SPRING FED POND. 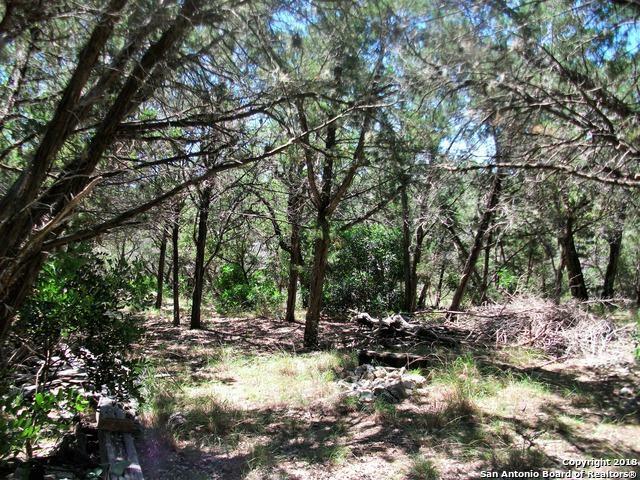 COVERED WITH MATURE HARDWOODS, SECLUDED AND LEVEL BUILD SITES MAKE THIS ONE HARD TO BEAT. 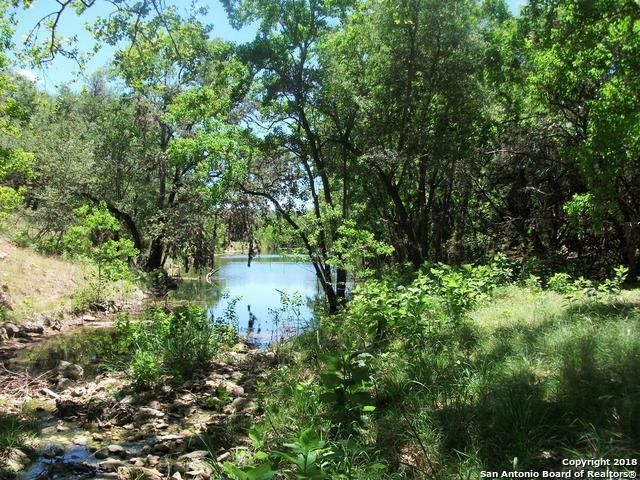 THE NEIGHBORHOOD HAS 2 BOAT RAMPS, A PARK WITH POOL & SPORT COURTS AND CONVENIENT TO ALL AMENITIES. Listing provided courtesy of James Crisp of Bhhs Don Johnson, Realtors.